Virat Kohli cracked his 21st Test century and 11th away ton in Centurion. Cricket legend –Sunil Gavaskar, on Sunday, lavished praises on Indian skipper Virat Kohli for his gritty knock in the second Test of the three-match series against South Africa in Centurion. 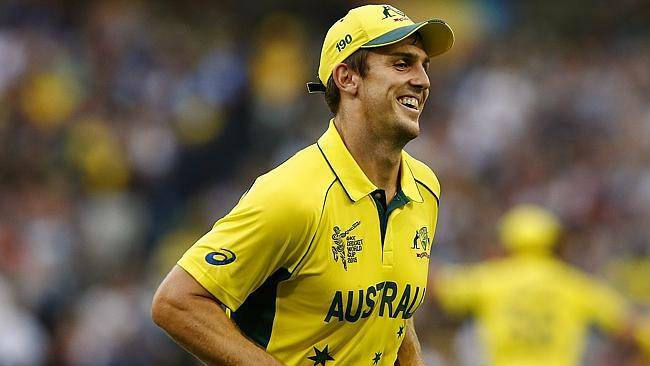 The dashing right-hander came in at a time where the touring side was on an insecure position after KL Rahul and Cheteshwar Pujara were dismissed in two consecutive deliveries that left India at 28/2 and played an outstanding knock to pull his side out of the delicate situation in Centurion. 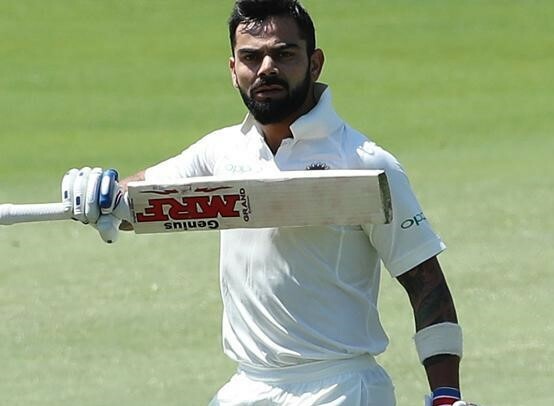 Former Indian skipper also praised Kohli for the way he used R Ashwin as his main weapon in the second Test, which helped India to bowl South Africa out at 335 in their first innings. 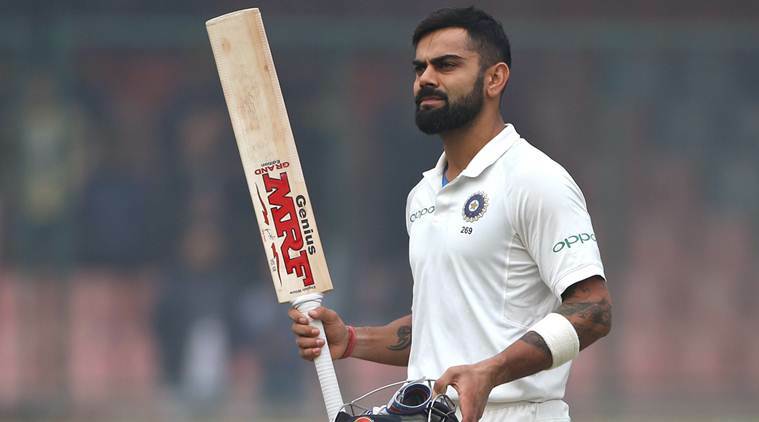 The 29-year-old’s gritty century managed to put India into a good position in the second Test match with 287/ 8 at lunch against South Africa, which draws praise from Cricket pundit Gavaskar.